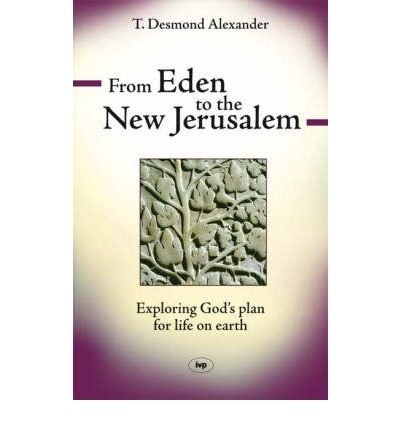 One of the books in my library is “From Eden to the New Jerusalem: Exploring God’s Plan for Life on Earth” by T. Desmond Alexander. As suggested by the title ‘From Eden to the New Jerusalem’, this book shows how a number of Biblical theological themes are traced throughout the Bible. The contents page is reproduced below. This is a really great book to buy! It can be bought online from Book Depository for $16.35 including postage (Australian dollars). This book will help anyone wanting to learn the Bible better.